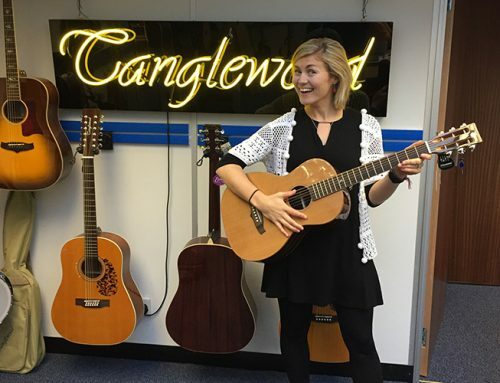 Iona uses the Tanglewood MasterDesign TSM 1. 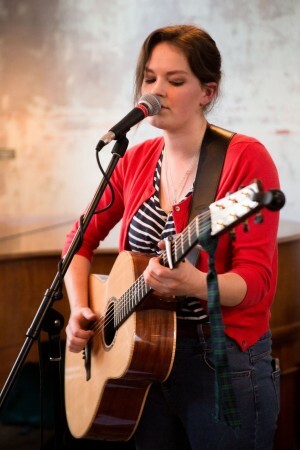 Iona Lane is a young, upcoming singer-songwriter from North West England. 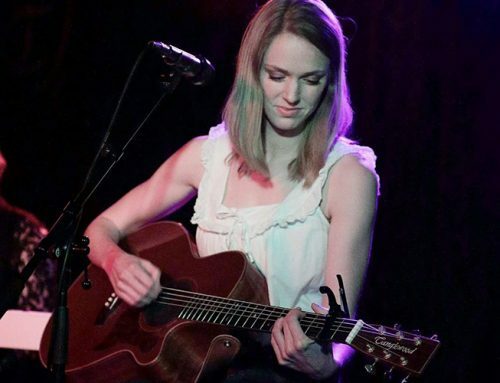 Despite always having a love for music, Iona discovered her passion for folk music back in 2014 and started to teach herself guitar to accompany her vocals. 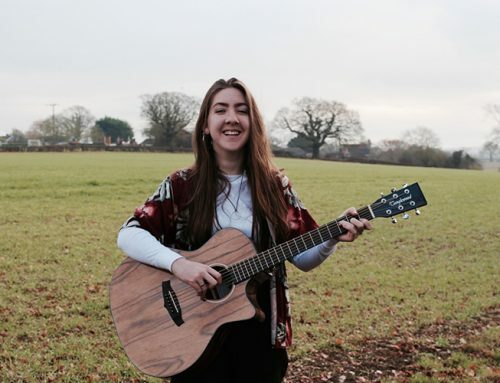 Since then, amongst her A Level studies, Iona has released her debut EP, ‘Dry Stone Walls’, which received a great response from the folk world and has led to her supporting Larkin Poe and Blair Dunlop as well as appearing on BBC North West Tonight as part of BBC Music Day earlier this year. 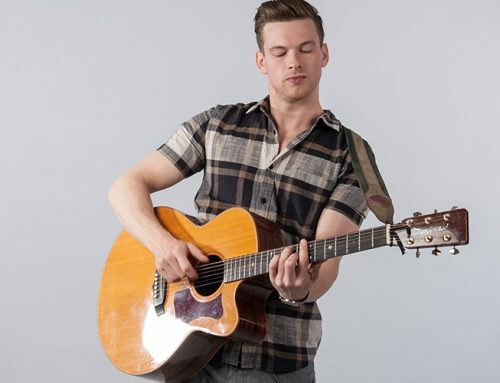 ‘Dry Stone Walls’ has been played on many small radio stations as well as receiving reviews from the likes of R2 (Rock ‘n’ Reel) Magazine and Shire Folk. Iona is in the process of complying her second EP, ‘Solace’, and plans to release this early 2017. You can keep up to date with Iona’s musical happenings via her website and social media accounts. Follow Iona on Facebook here. Follow Iona on Twitter here. Follow Iona on Instagram here. 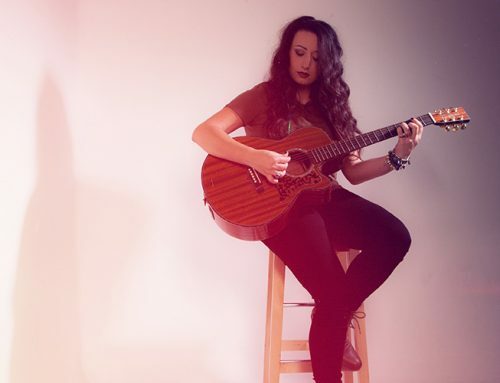 Listen to Iona on Bandcamp here. Watch & subscribe to Iona on Youtube here. Check out Iona’s website for more info & details.